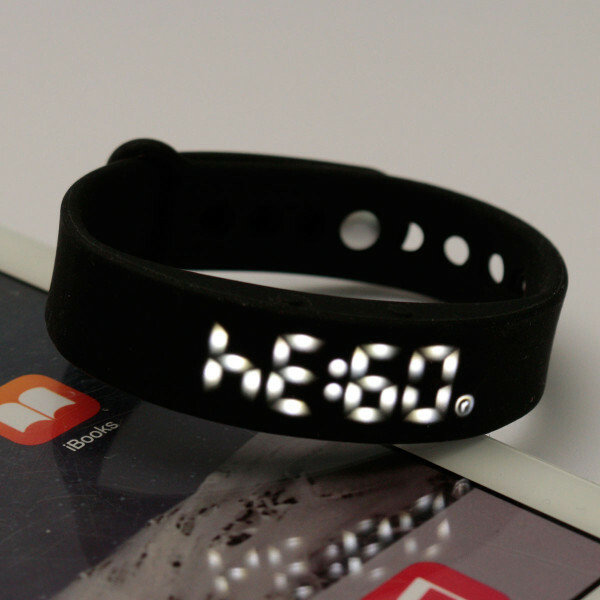 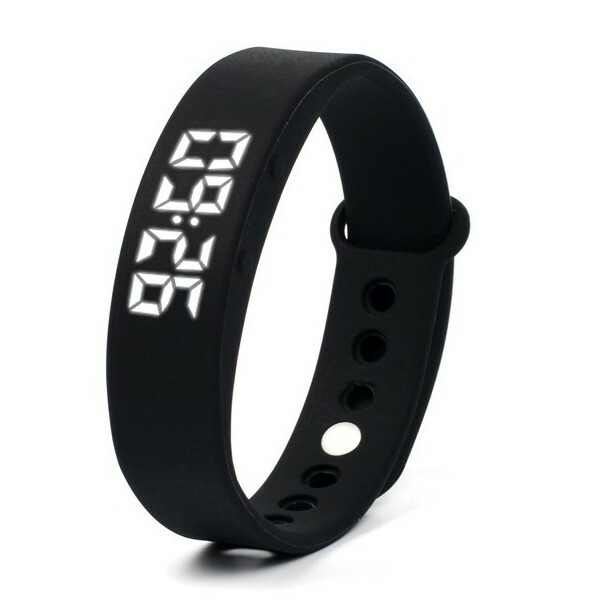 A sporty LED smart watch with an exciting bundle of features! 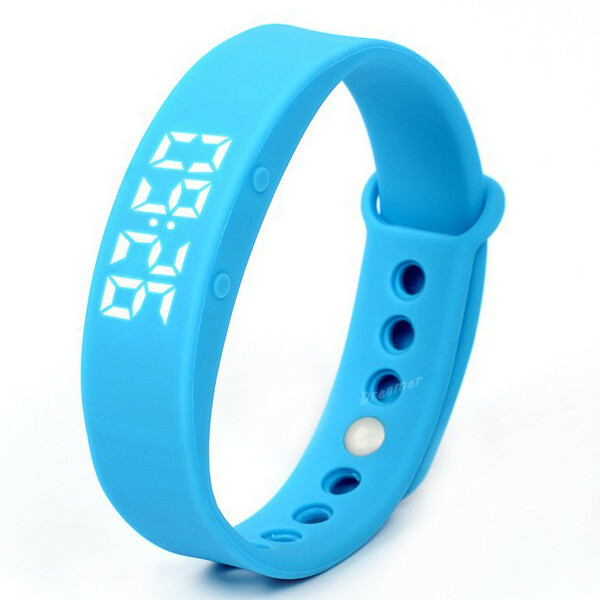 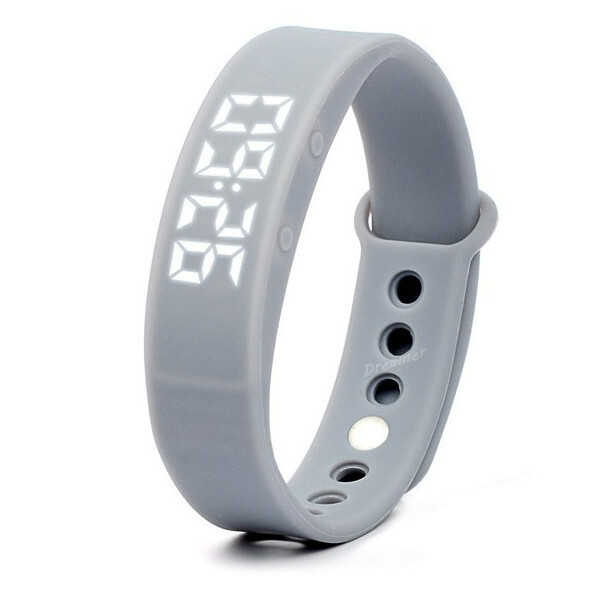 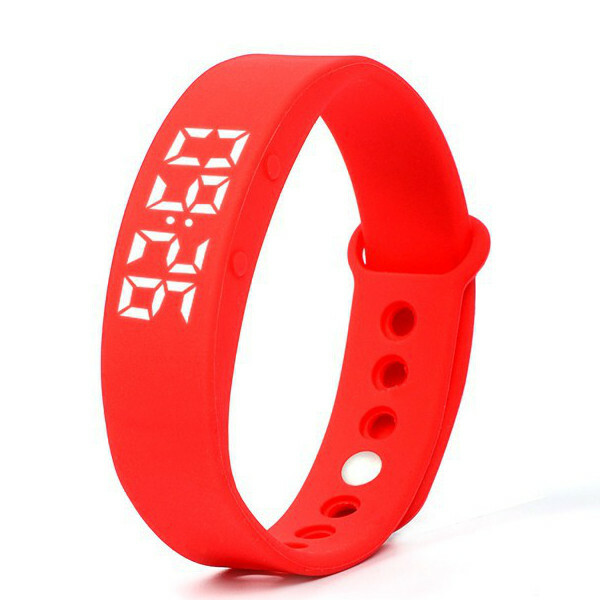 From counting your steps, tracking your calories to real time temperature display and sleep monitoring, this is the perfect fashion timepiece accessory for someone trying to get or stay in shape. 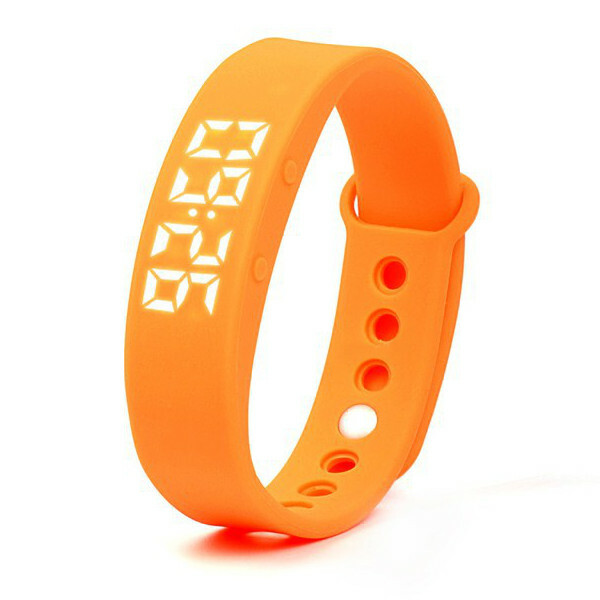 When you order, leave a comment containing which color(s) you want. 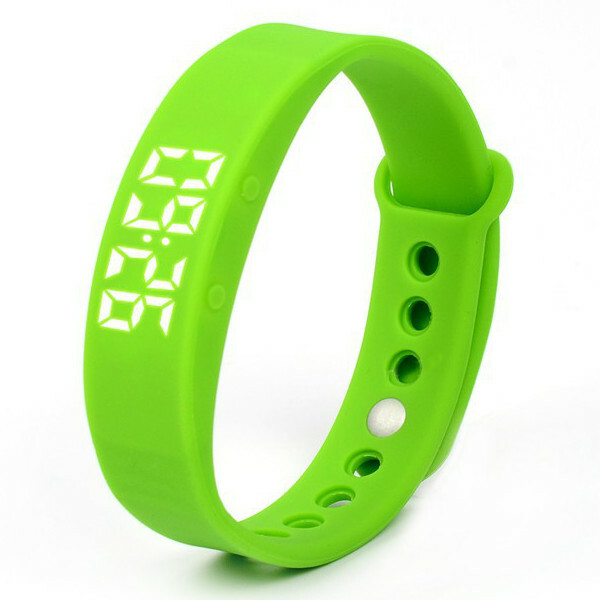 Comes in 6 colors: Black, Blue, Grey, Green, Orange, Red.